Combat Trauma Support Group - Mondays at 6PM. 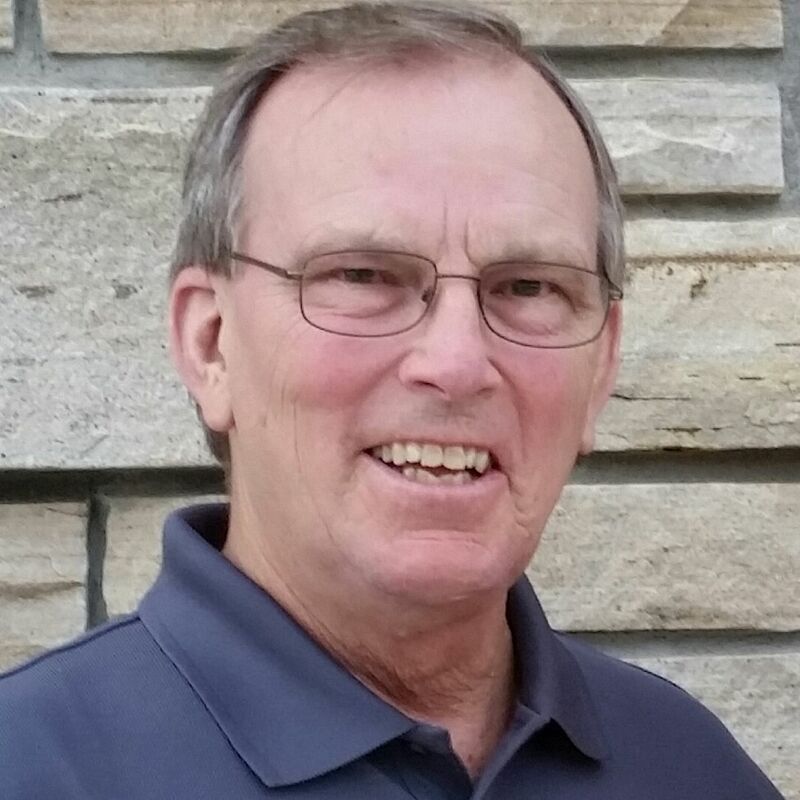 This group meets online through interactive video at 6PM Central on Mondays. 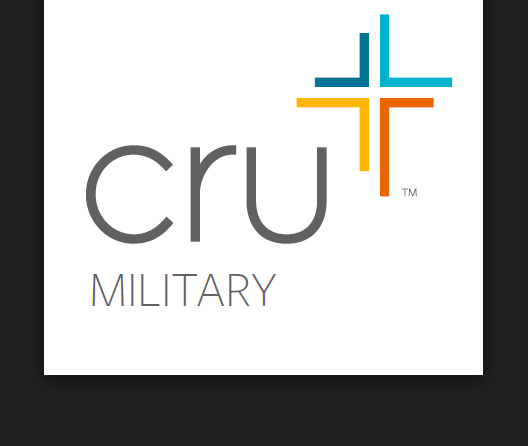 Please email steve.dorner@crumilitary.org if you would like to join this online group. Discover the spiritual solutions for combat trauma and PTSD, and begin the path to healing.